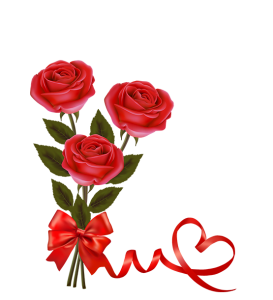 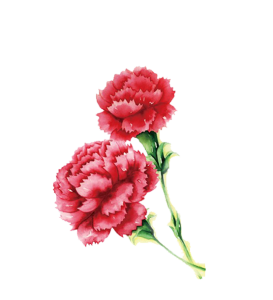 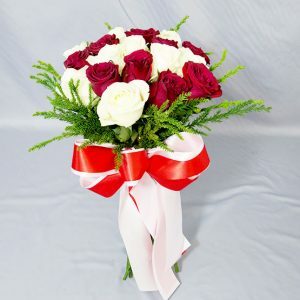 When Love is found, every day is a Joy, like a bed of Roses. 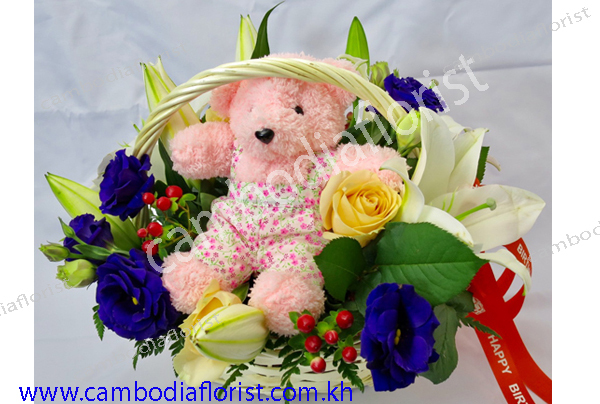 A happy teddy bear basking on a bed of roses and seasonal flower mix. 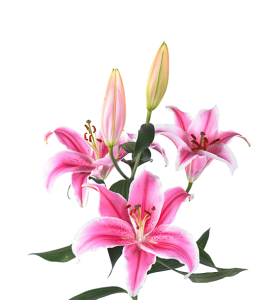 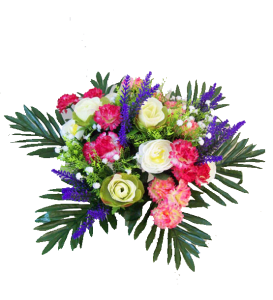 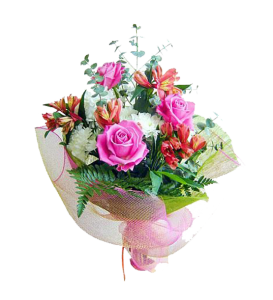 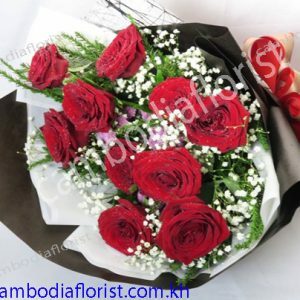 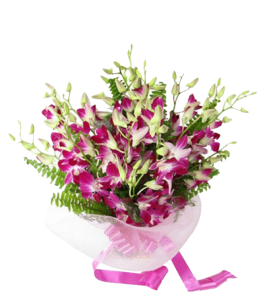 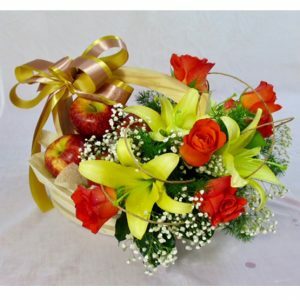 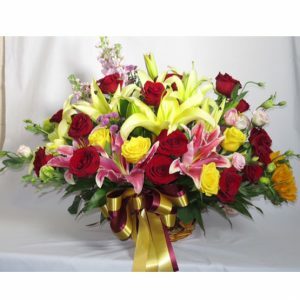 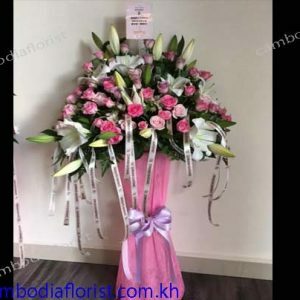 Flower with Fruits: Yellow lily with Roses, excellent gift for different Occasions. 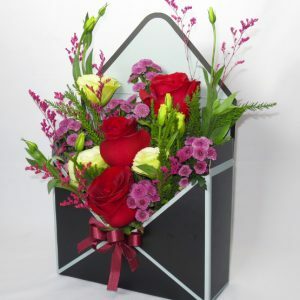 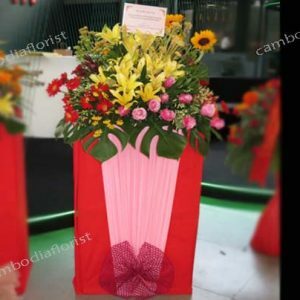 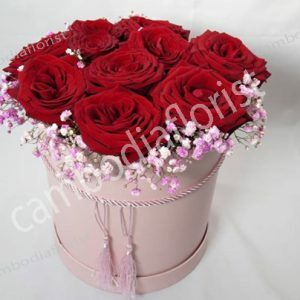 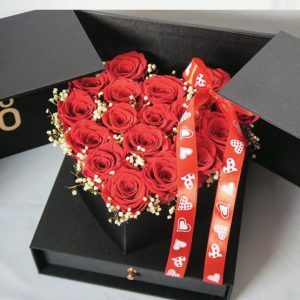 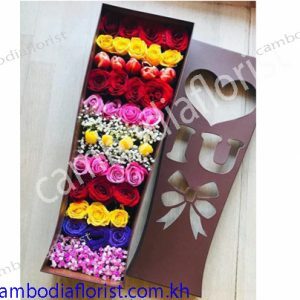 This is a 5 stars Big box that opens up to a Heart shape roses arrangement with additional space below to put a even greater surprise gift.